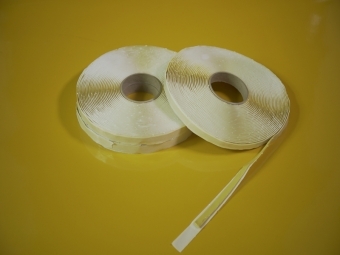 The density of the perforation plus the diameter of the hole help to control the flow of resin bled away from the laminate.Some films are release coated to enable an easy separation from the laminate with the breather bleeder. 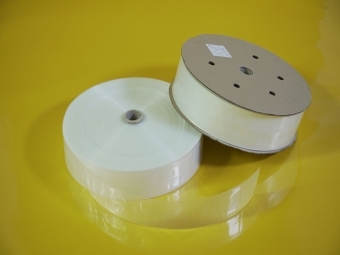 Perforated nylon release film are used against the tool surface to ensure easy release of the component from the tool and also for use as a separating layer between the component and breather fabric to prevent component adhesion to the fabric. 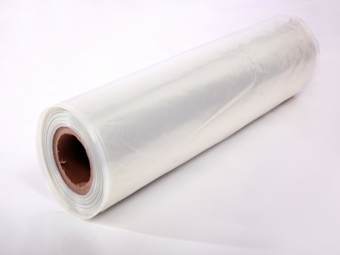 Care should be taken with release coated films that are placed directly against a laminate. 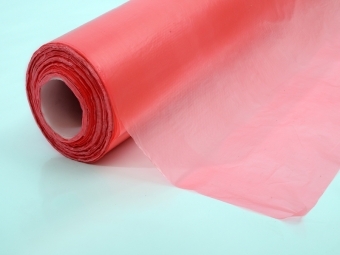 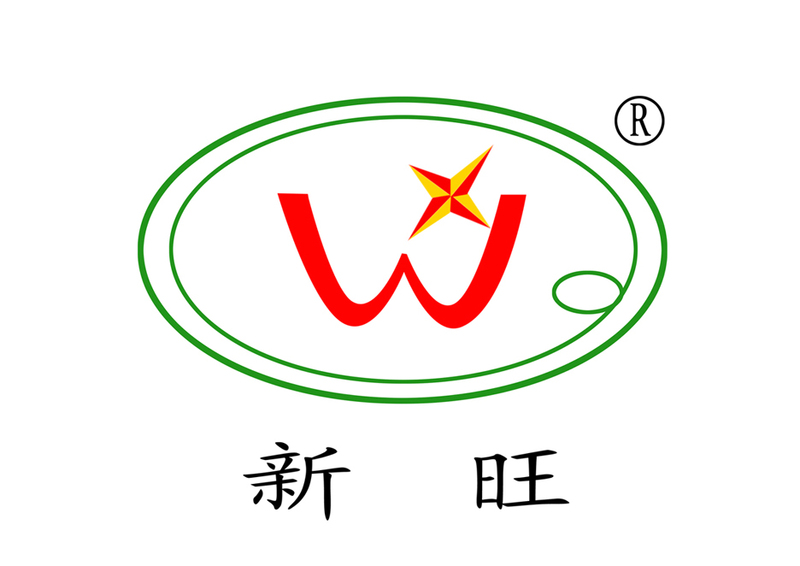 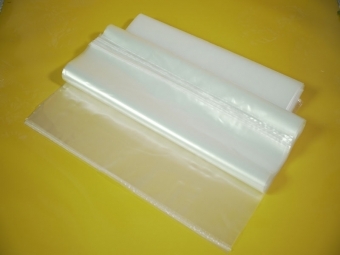 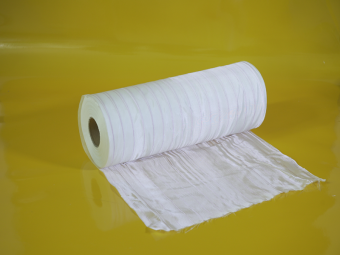 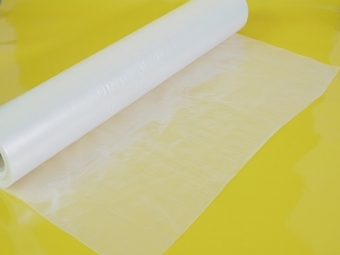 4. it's the best choice of vacuum forming release film; also the material of making flower and bread bag.